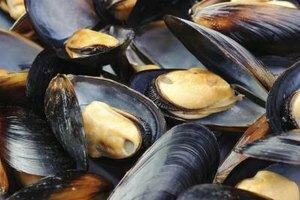 Mussels are delicious and high in vitamins like B12, but there are plenty of stories about people getting sick after eating shellfish. 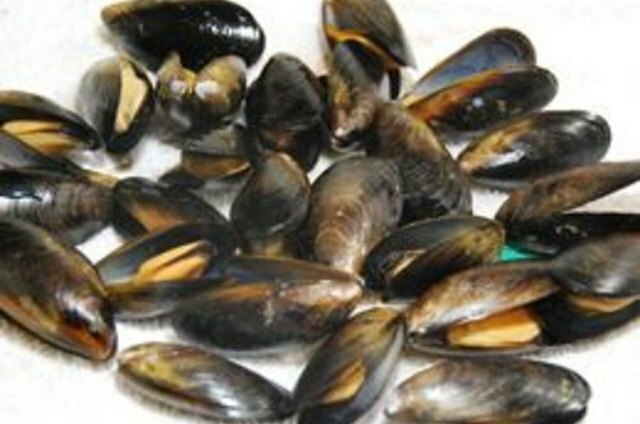 Shellfish, including mussels, must be impeccably fresh when you eat them, or you will risk getting ill. The primary rule is to eat only mussels that are closed tight when they're in the open air. 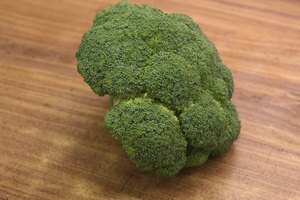 Check the shell for chips and breaks. 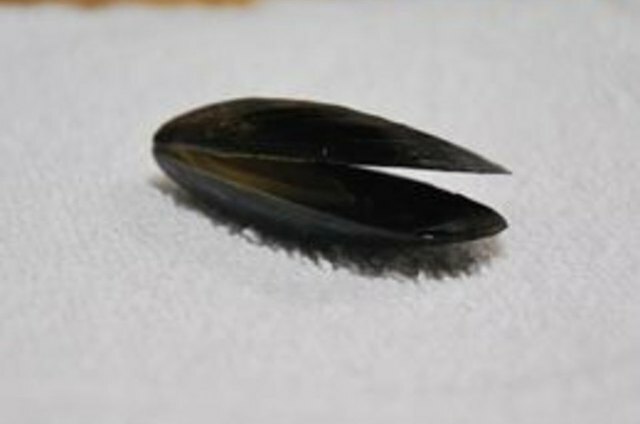 If the shell is broken or smashed in any places, the mussel is dead and will not be safe to eat. Look at the opening of the shell. 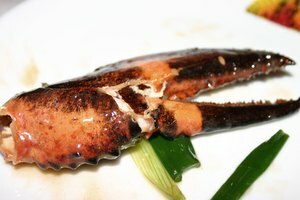 If it is fully open, then the mussel is bad. 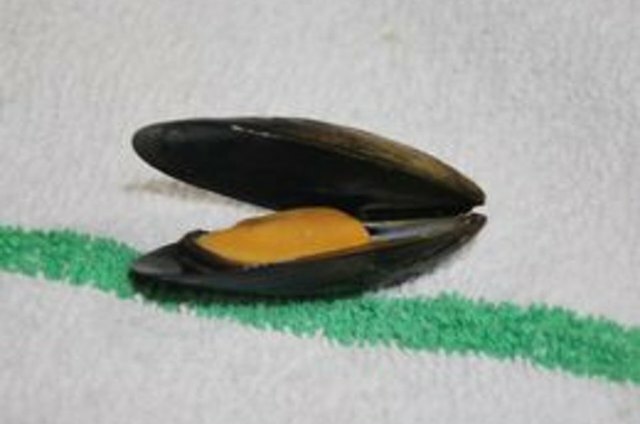 Check if the opening of the shell is partially open. 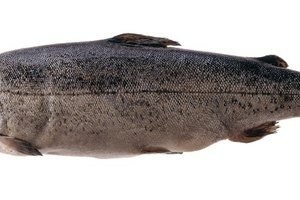 This could be a sign that the mussel is bad. Tap the shell if it's partially open. 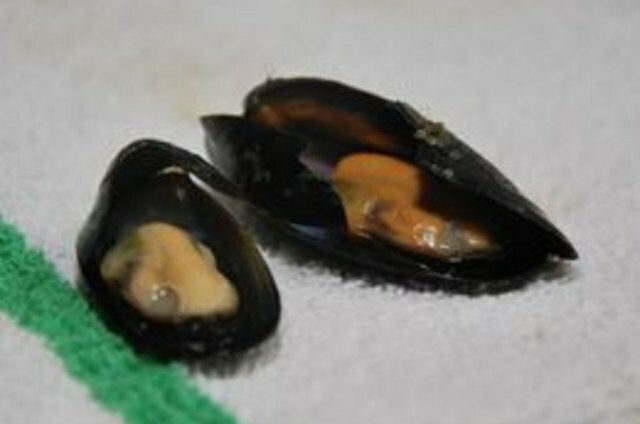 If it closes completely, then the mussel is still alive and it is safe to eat. 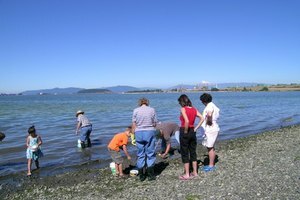 Many areas have specific seasons during which it is allowed to collect shellfish safely. 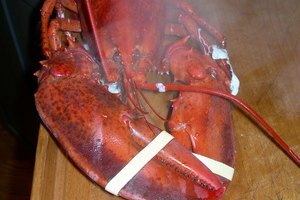 Be sure to check with local regulations before you collect shellfish. 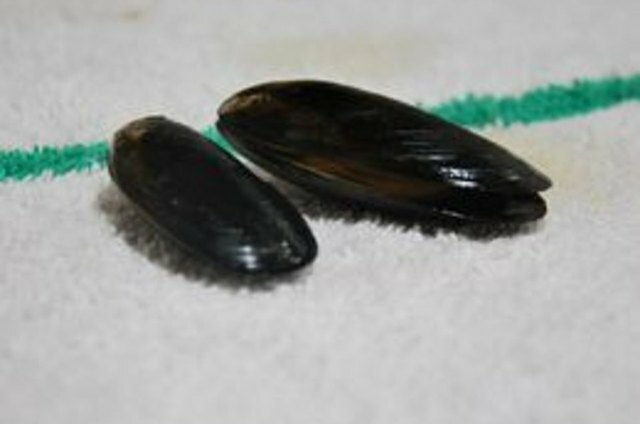 Discard any mussels that do not close completely upon tapping, whose shells do not close at all when you tap them, or whose shells are broken open or smashed in any places.